IITA had a strong presence at the recently concluded third Global Conference on Agricultural Research for Development (GCARD3), which took place in Johannesburg (South Africa), 5-8 April. The event was a global multi-stakeholder consultative dialogue with over 500 delegates from 83 different countries, which included representatives from development agencies, governments, civil society, and scientists, among others. 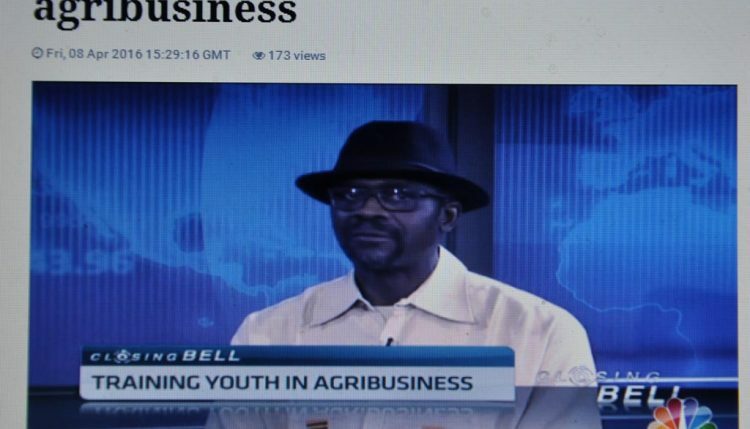 Dr. Kwesi Atta-Krah, Director of the CGIAR Research Program on Integrated Agricultural Systems for the Humid Tropics during CNBC Africa interview. IITA was represented at GCARD3 by Ylva Hillbur, Deputy Director for Research and Development; Kwesi Atta-Krah, Director of the CGIAR Research Program on Integrated Agricultural Systems for the Humid Tropics; Regina Kapinga, Head of Advocacy and Resource Mobilization; and Kristina Roing-de Nowina, Head of the Proposal Development Office. The event was organized around five main themes: Scaling-up: from research to impact, Showcasing results and demonstrating impact, Sustaining the business of farming, Ensuring better rural futures, and Keeping science relevant and future focused. In reference to this last theme, Hillbur said that the ongoing CGIAR site integration will work towards ensuring that the science is kept relevant and future focused: “The site integration process will allow us to coordinate better our efforts at national level but also to align better with national priorities within requests from stakeholders to ensure that we keep science relevant”, she said. With the main theme “No One Left Behind: Agri-Food Innovation and Research for a Sustainable World”, the GCARD3 global event also put youth at the center with a youth representation in the themes and panel discussions. 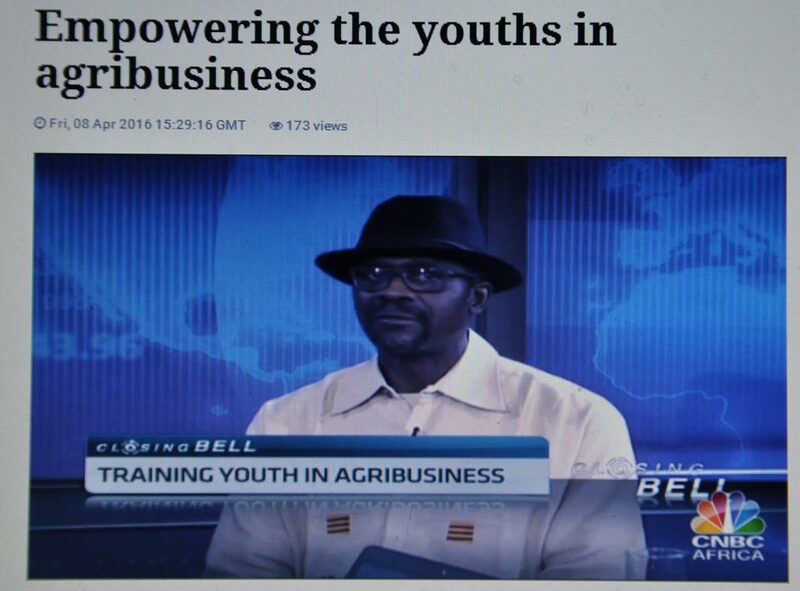 Among the 14 youth delegates at GCARD3, two were from IITA: Mariola Acosta, PhD Research Fellow at IITA-Uganda and Herve Bondonga, an IITA-DRC youth agripreneur. Apart from being the voice of the youth during the conference, the youth delegates attended a three-day intensive social media training and acted as social reporters giving a live coverage of the event through social media platforms, blogs, videos and podcasts. IITA was also part of the CGIAR collective exhibition that featured the various centers and research programs/themes.